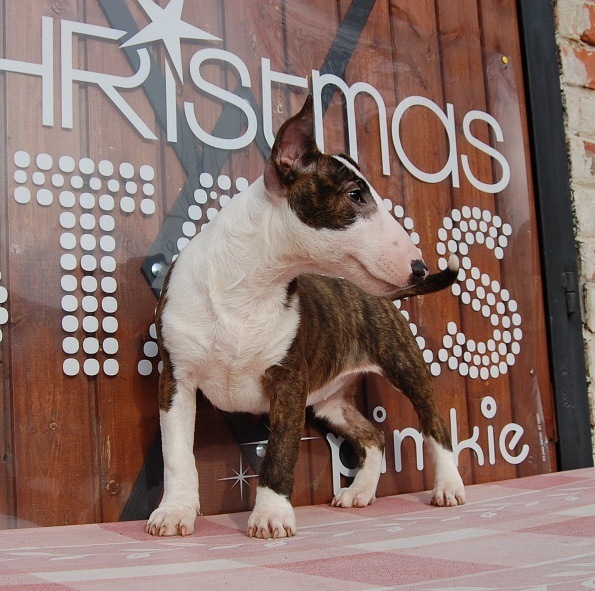 The mini bullterrier is a very special breed in view of its appearance and character. Bull Terriers are a wonderful breed of dog and make great family companions. However, Bullies are not for everyone! and educating yourself and those around you. (not to mention your sanity and finances).